Dipika Mohanty, M.D., has received her PhD in Post graduate Institute of Medical Education and Research, Chandigarh University during the period of 1975. Currently she is working as Sr. Consultant, Hematology in Apollo Hospitals, Bhubaneswar. She has successfully completed her Administrative responsibilities as Head of the Dept, Hematology, P.G.I, Chandigarh for 3 years, Director, National Institute of Immuno Hematology for 14 years. Her research has included: Hematology in general and hemoglobinopathies and Coagulation and Thrombotic Disorders in particular . She served as an Editorial Committee member of several reputed journals like: 1. Indian Journal of Human Genetics.-Served as Editor for 3 years. 2. Indian Journal of Haematology and Transfusion Medicine. 3. Member of Peer Review Committee of “Human Genetics” of Indian Council of Medical Research. 4. Member of Task Force Committee of ICMR for Hematology, Human Genetics ,Stem Cell . 5. Peer Reviewer for Eur.Jl. Hematology, Acta Hematologica, Blood. 6. Member of Editorial Board of the Journal “Hemophilia”. And expert Reviewers for journals like: 1. Reviewer for Indian Journal Med Research, 1993 2. Member of Editorial Board for Indian Journal of Medical Research, 2000. She has authored 338 research articles/ books. She is a member of : 1. International Society of Thrombosis and Haemostasis (ISTH) 2. World Federation of Hemophilia 3. Editorial Board “Hemophilia” Journal 4. Fellow, Royal College of Pathologists, London. 5. Fellow, American Collage of Physicians, USA. 6. Fellow, National Academy of Medical Sciences, India. 7. Indian Association of Pathologists and Microbiologists. 8. Editorial Board of Indian Journal of Haematology and Transfusion Medicine 9. President, Indian Society of haematology and blood transfusion and executive member of International society of Haematology for Asian Pacific Division from 1996. 10. President Indian Society of Human Genetics. 11. President Bombay Haemophilia Society. 12. Indian Society of Atherosclerosis Research. 13. Technical Advisor Committee, Department of Biotechnology, India. 14. Technical Advisor Committee, Transfusion Medicine, Govt. of India. 15. Task Force on Stem Cell Research in India, Dept. of Biotechnology and Indian Council of Medical Research. 16. Editor: Indian Journal of Hematology & Transfusion Medicine. 17. 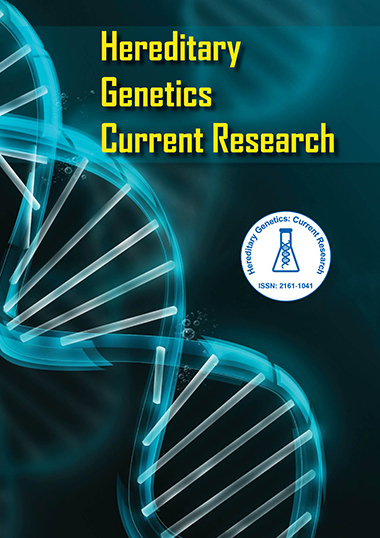 Editor: Indian Journal of Human Genetics 18. Peer Review Committee of “Human Genetics” of Indian Council of Medical Research.